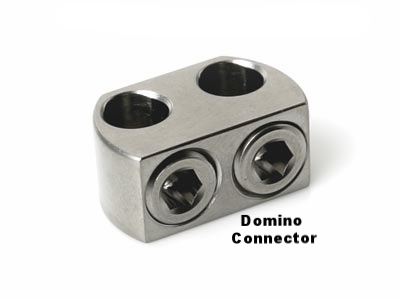 This system consists of various hooks, transverse connectors, domino/axial/lateral connectors, and associated instruments. The low profile implants allow for treatment of complex deformities and provide best connection options based on the patient anatomy. The hooks are color coded for easy identification.